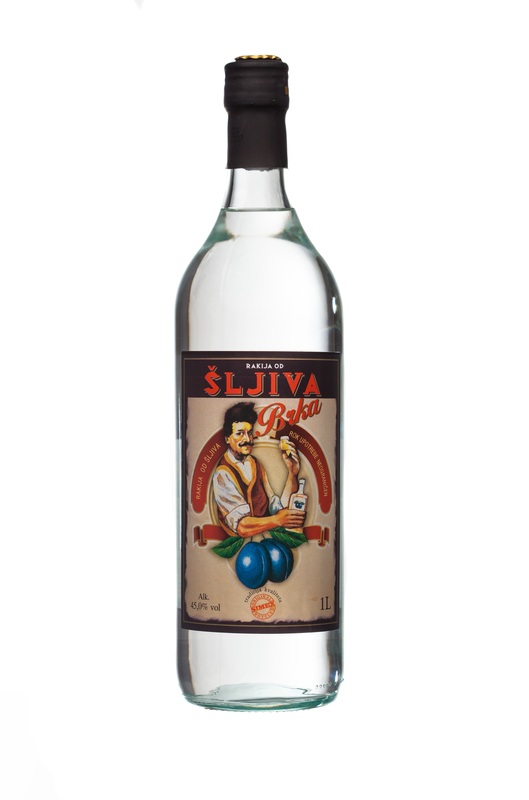 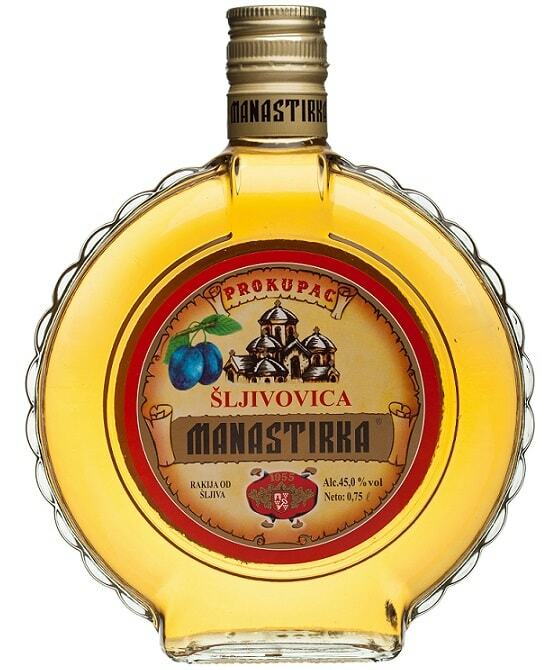 Four sorts of best autochthonous plums that grow in the Western Serbia provide Crown brandy with finest fruit aroma, while specific yellow and gold colour is recognizable for a homemade brandy kept in oak barrels. 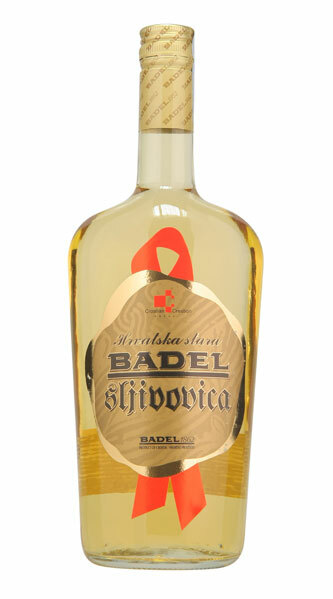 Delicate fruity aroma despite its strength. 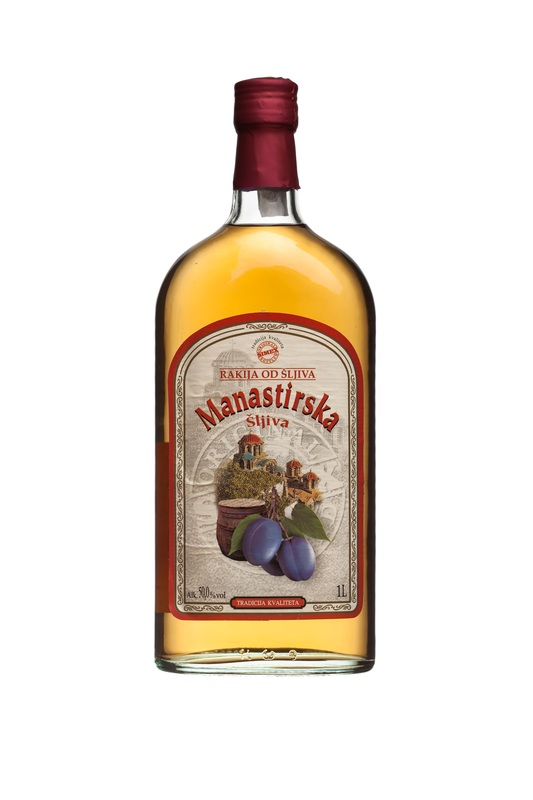 Domestic oak barrels provide unique taste of homemade brandy. 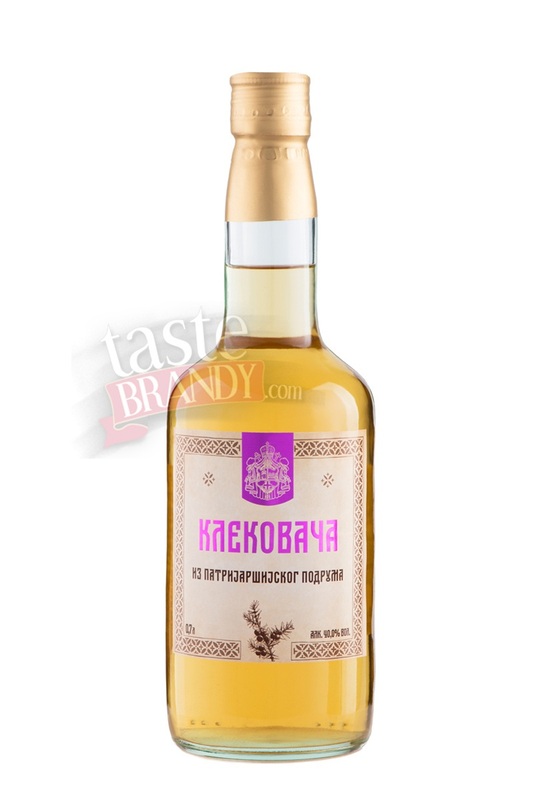 At “Kosjerka” distillery all production is made by an old recipe, but they also accept advices of technologists who are experts in this field. 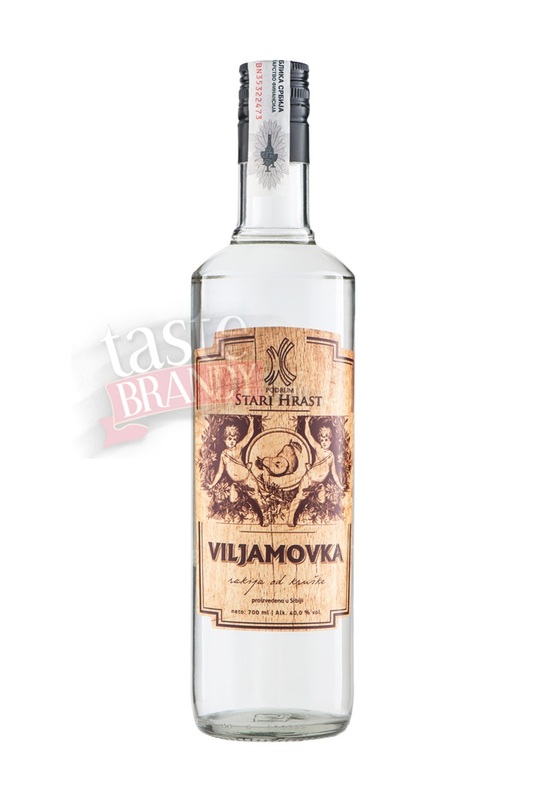 The Damjanovic family takes a lot to the tradition, but also improves its products and adjust them to the needs of a modern consumer accordingly. 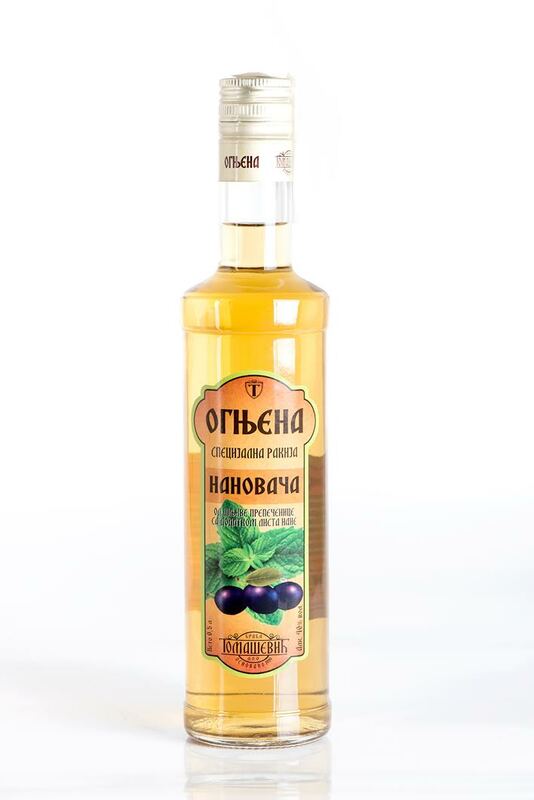 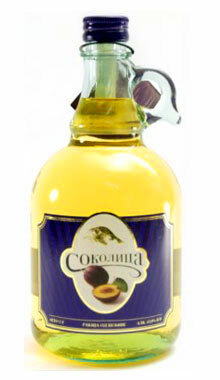 Nowadays, Krunska brandy has its three types of fruit brandy: plum, apricot and quince. 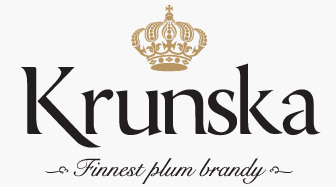 All three types of brandy are winners of many awards. 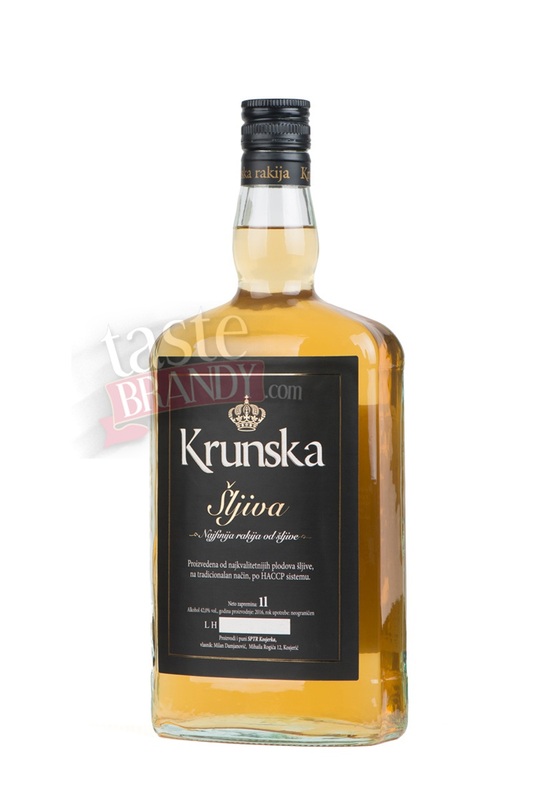 In addition, Krunska brandy is recognizable in the market, not only by its beautiful golden colour and unique taste, as well as by its golden “crown” stamped on the bottle’s label.